The Penn House is one of the longest running venues in North Carolina. Weddings and events have been held here for more than 30 years! On the National Register of Historic Places, the Penn House is a magnificent 12,500-square-foot home located on three beautifully landscaped acres. The original home was built by Charles and Stella Penn around 1908. The home burned in 1931 and was rebuilt in 1932 in the Colonial Revival Style. Donated to the City of Reidsville in 1980, the home is open to the community and public for special events, weddings, business meetings, and other functions. Furnished in antiques, the home offers an ambiance not found in most meeting facilities. Each room has unique character. The home is owned and operated by The City of Reidsville. Let the Penn House’s history be a part of your history. Celebrate your wedding, business meeting, birthday party, anniversary, shower or conference at the Triad’s most established and finest venues at a very affordable rate. The grounds offer a fully landscaped, storybook setting, and the home is beautifully decorated, saving you time and money! 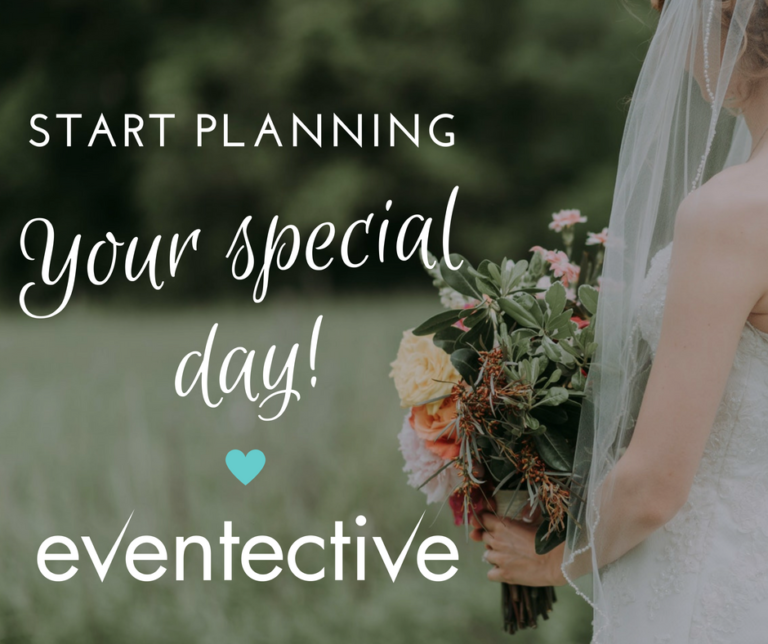 Read other testimonials from happy Eventective venues!